Luck becomes weak due to weak Moon. Mind also becomes weak due to weak Moon. One cannot control over anger due to weak Moon. There are two Ekadashi in the month. One is in Shukla Paksha and the second one is in Krishna Paksha. There is special importance of Ekadashi fast. The Ekadashi fast strengthens the Moon. The Ekadashi fast avoids bad effect of Moon. Do not intake food on Ekadashi. You can intake milk, water and fruits on Ekadashi. Ekadashi is important for meditation. Do not intake salt and sugar on Ekadashi. 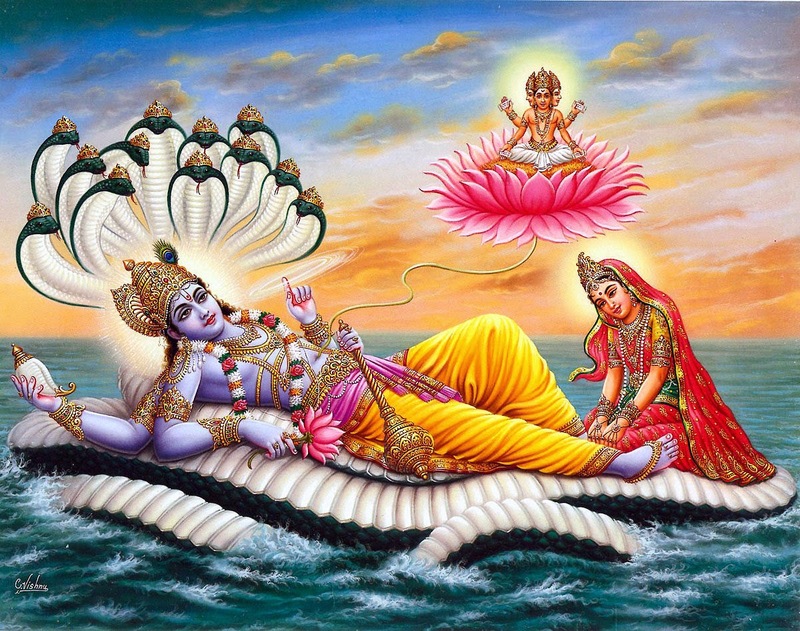 The paran of Ekadashi can be done on the after the sunrise of next day. Moon becomes strong if you drink plenty of water on Ekadashi. Do not intake rice on Ekadashi. Donate rice on Ekadashi. It is beneficial to avoid rice on Ekadashi to get rid of cough. Do not intake cold food on Ekadashi. Make purify work on Ekadashi morning. Read scripture on Ekadashi. Chant “Om Narayana Namo Namah”. Apply tilak to Vishnu on forehead. Offer daily to god. Then, drink water. You can eat fruits if you have physical problem. You can also eat food if your health is not good. Donate fruit, rice and water during a day. Offer white flowers to lord Vishnu and chant Vishnu Sahasranama. Keep silence on Ekadashi. Do not criticize on Ekadashi.